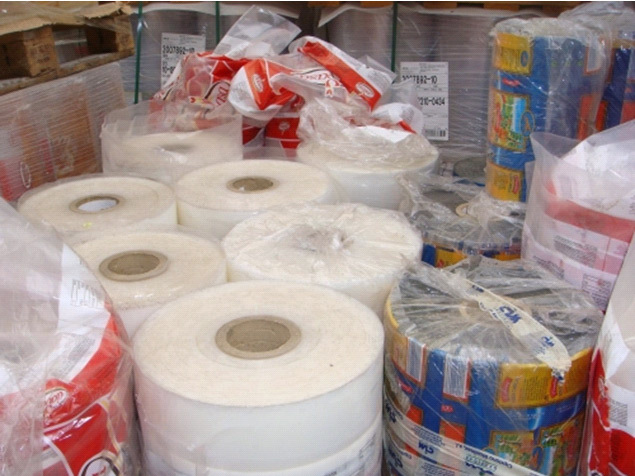 Do you realise that there could be a rebate value for your company's recycled plastic films, sheet and reels, be it in baled form, palletised or on Reels? 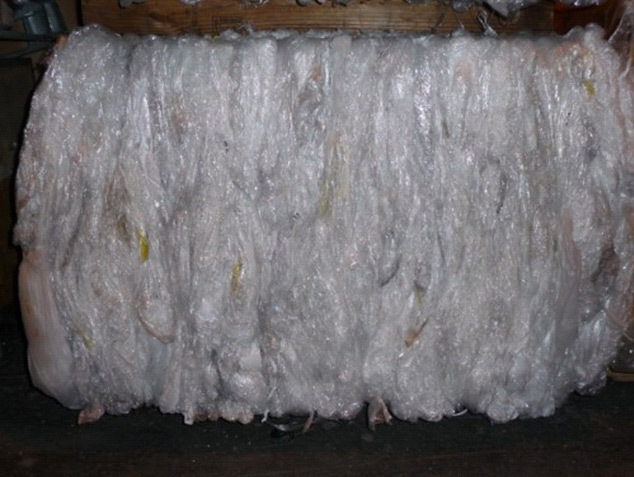 We pay competitive prices for recycling your baled plastic film. If you have unusual waste film or reels we will always try to recycle it for you. We collect your film; you do not have to ship it to us. APR is here to help, if we are unable to recycle your film or reels we generally know someone who can.